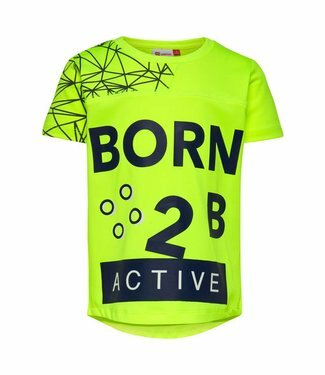 This bright yellow boys t-shirt is very suitable for active .. 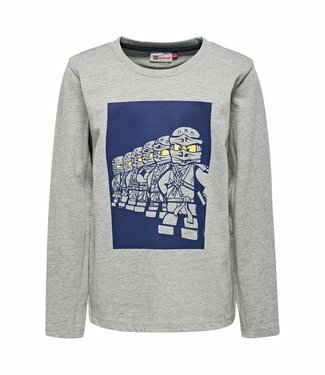 The t-shirt has on the chest a picture of 6 gray Ninjago fig.. 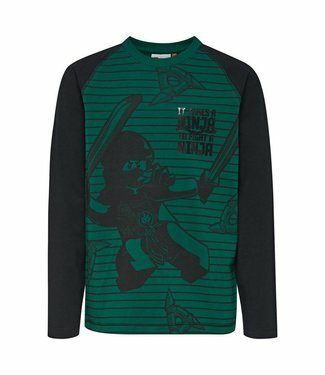 The t-shirt has on the chest an image of 6 green Ninjago fig..
A dark gray boys t-shirt from the Lego series Ninjago with o.. 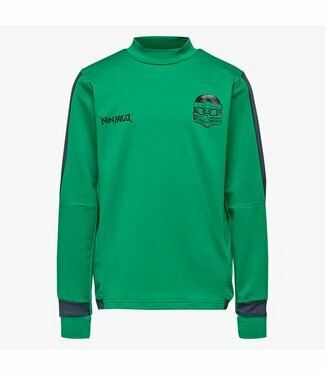 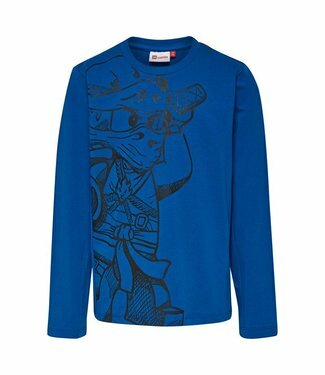 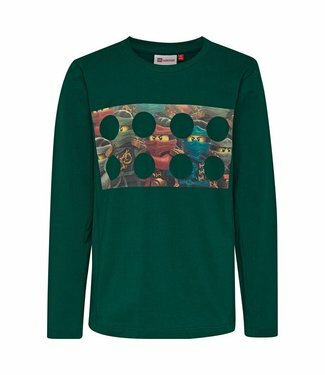 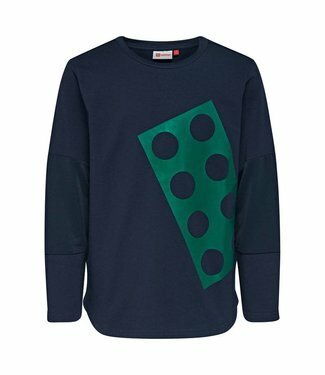 This is a dark blue boys t-shirt with a round neck and a lon..
A nice green boys t-shirt from the Lego series Ninjago, the .. 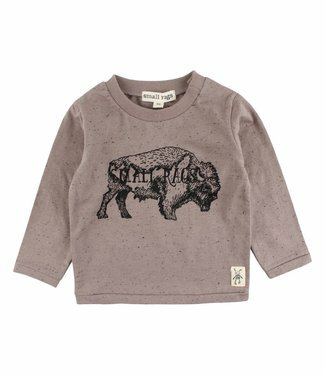 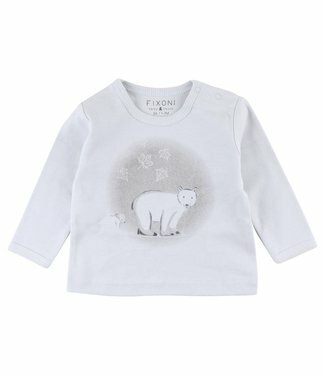 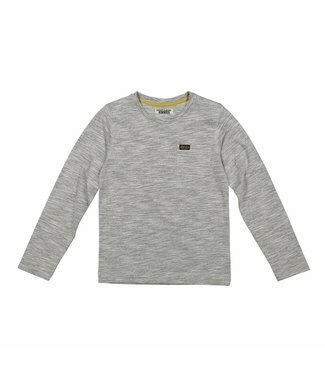 This light gray boys t-shirt features a round neck and a lon.. 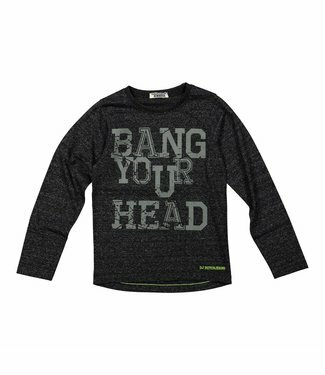 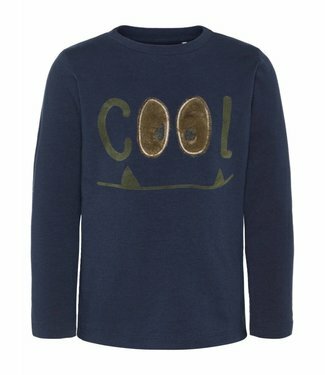 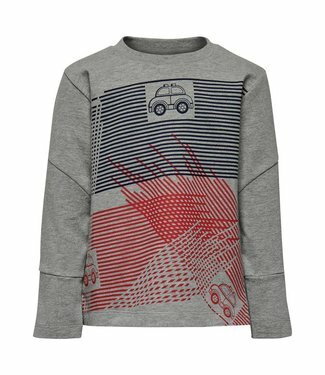 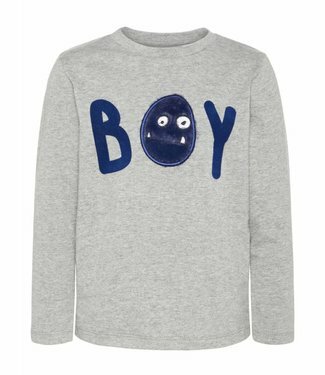 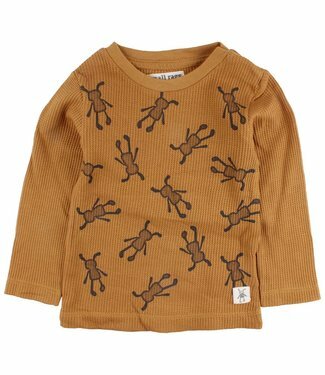 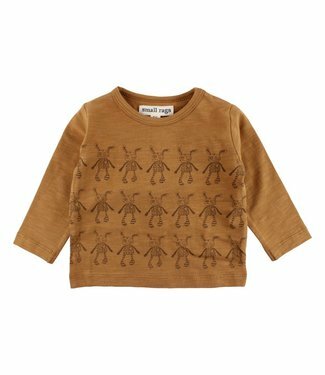 This black and gray boys t-shirt has a round neck and a long..
A dark blue boys t-shirt with a long sleeve and a round neck.. 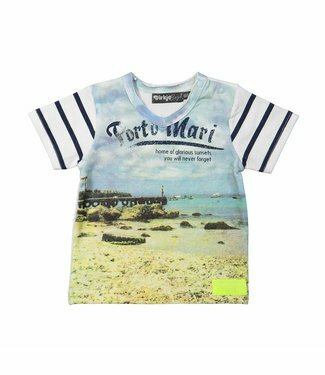 This t-shirt has a short sleeve and has a large print over t..